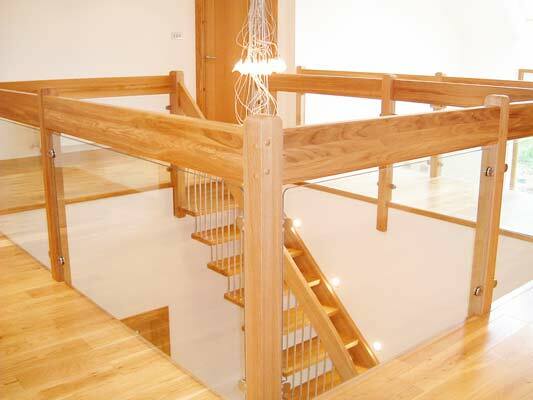 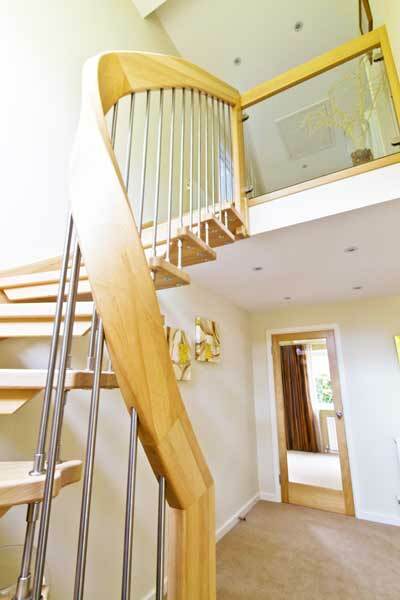 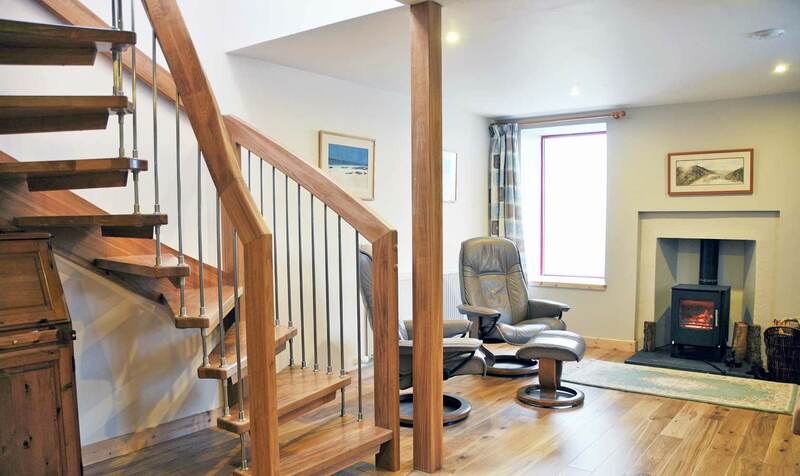 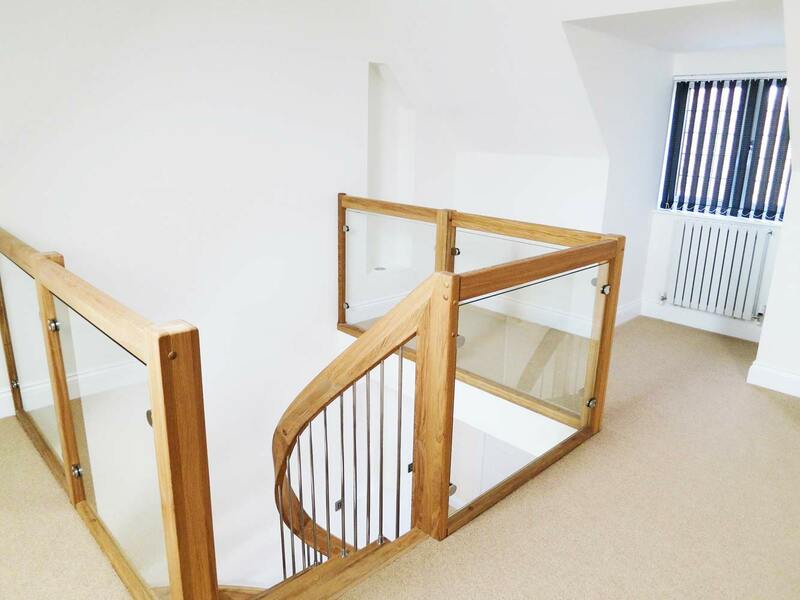 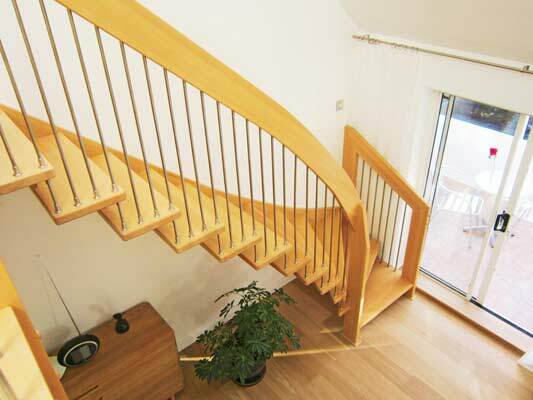 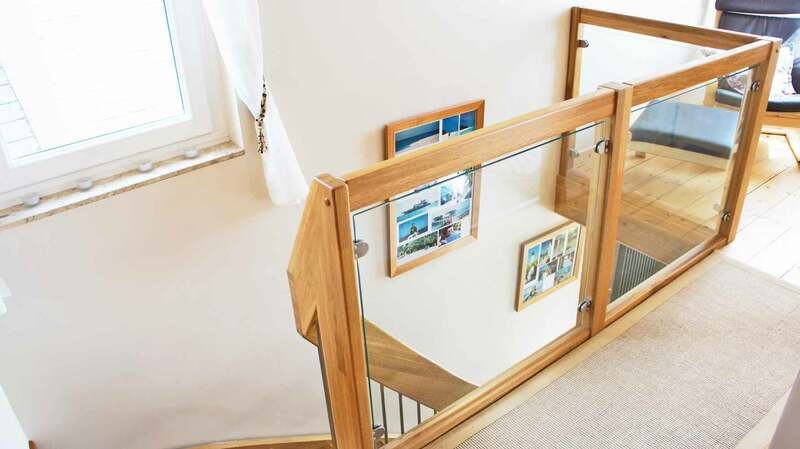 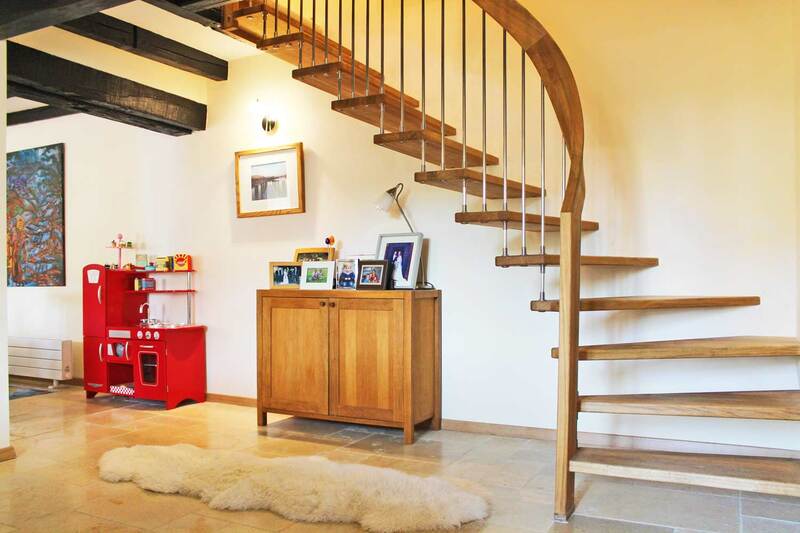 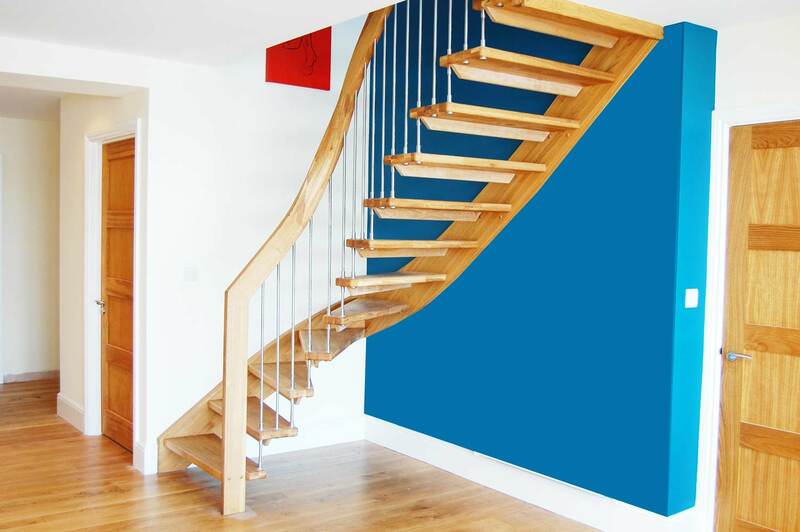 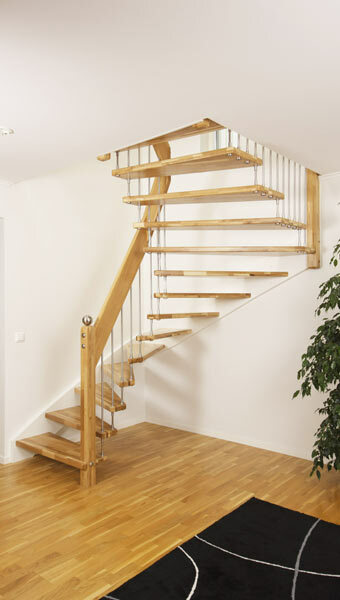 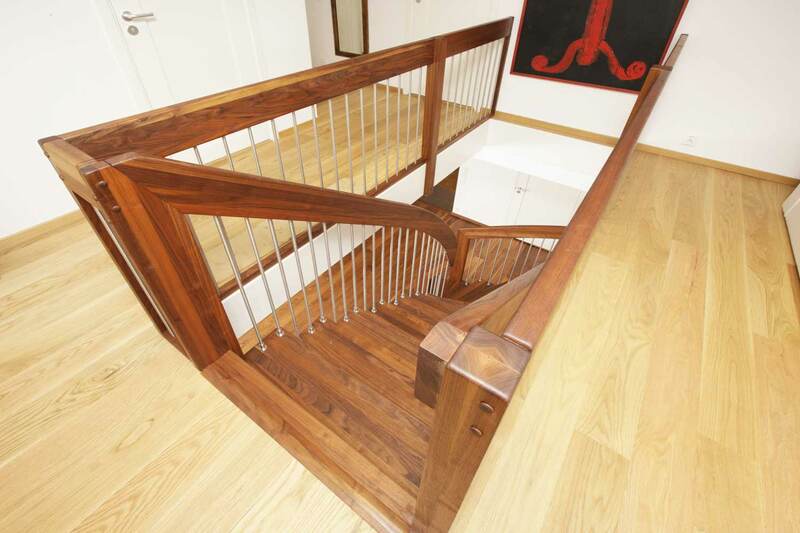 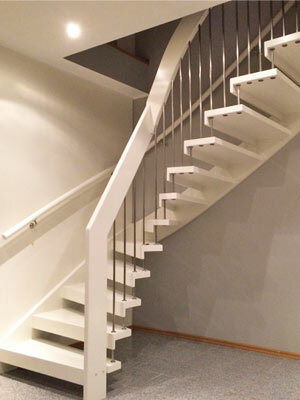 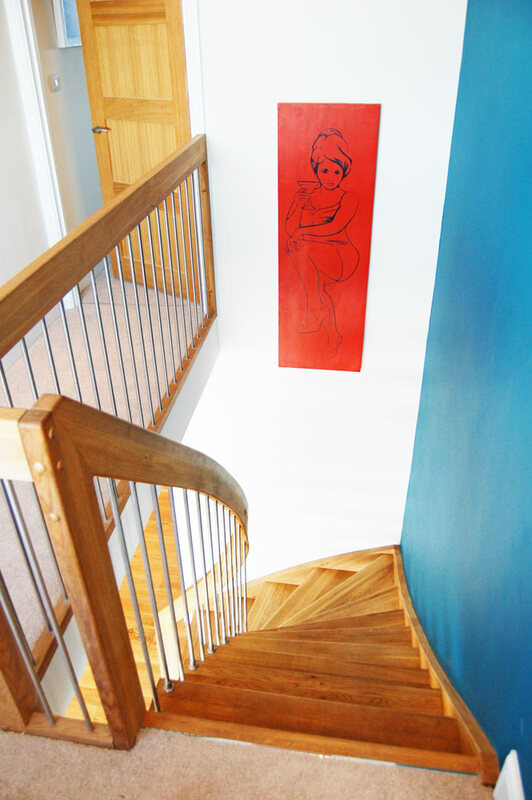 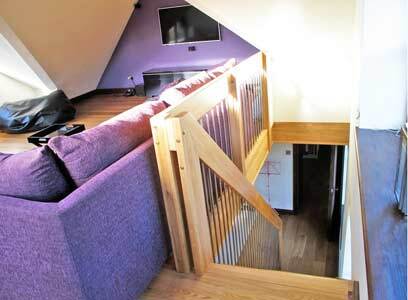 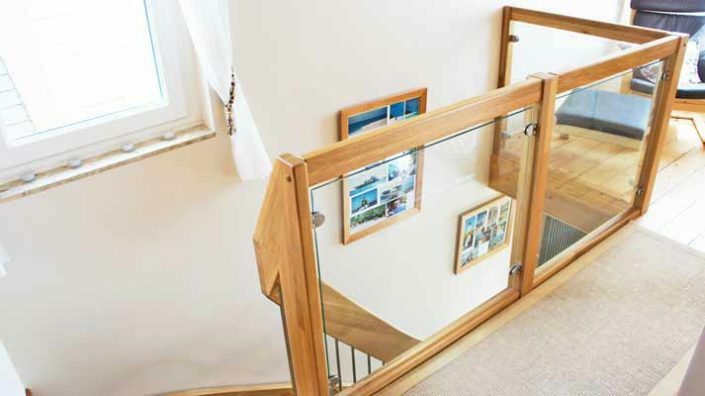 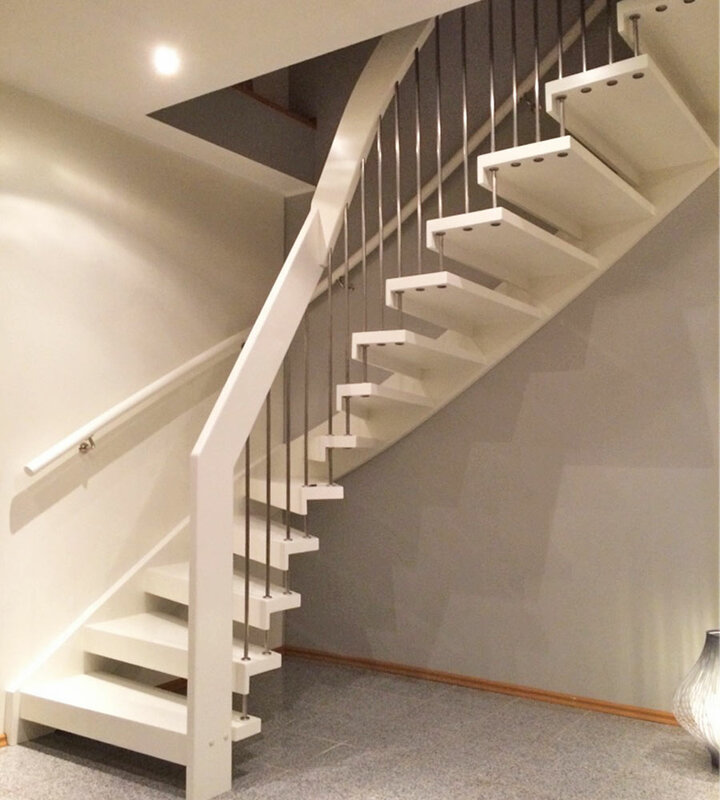 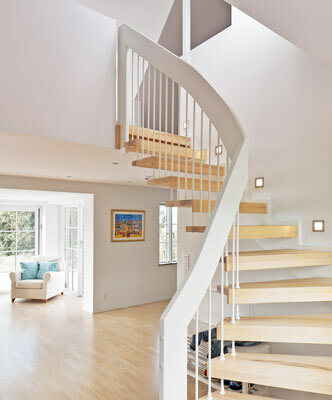 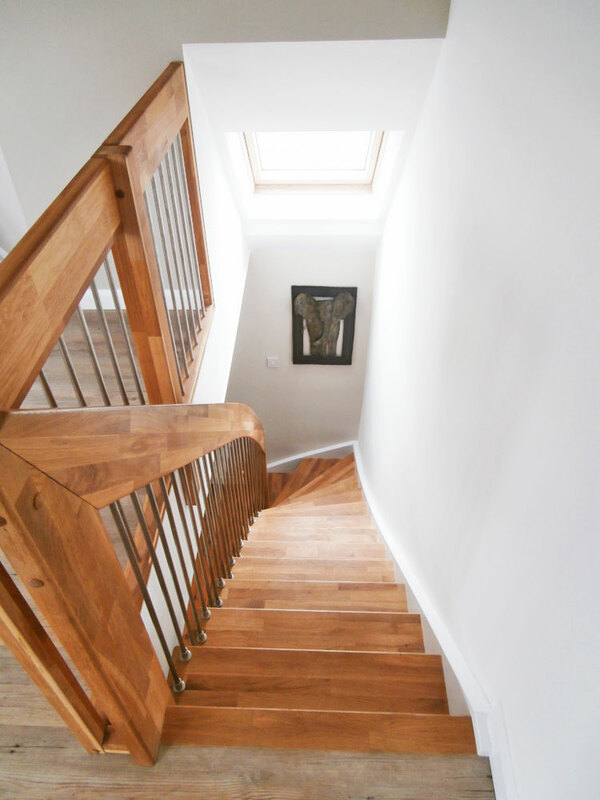 A comprehensive picture Staircase Gallery of our floating staircase from around the UK and beyond. 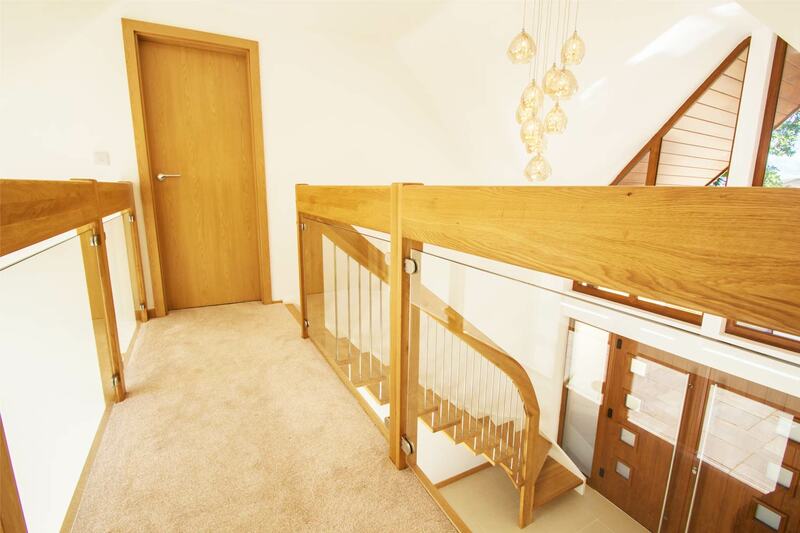 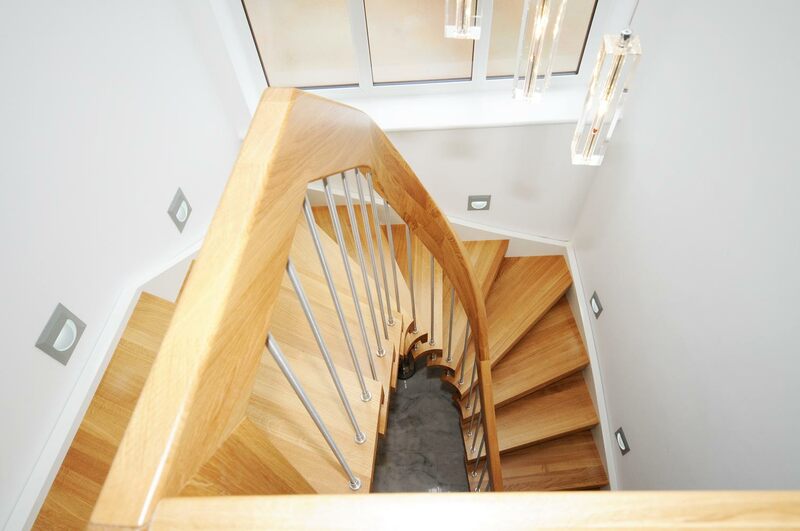 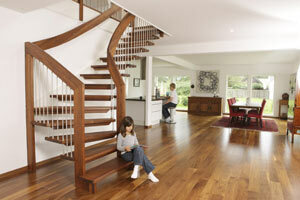 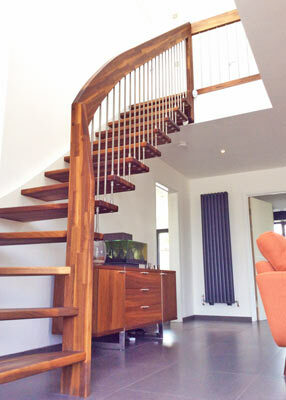 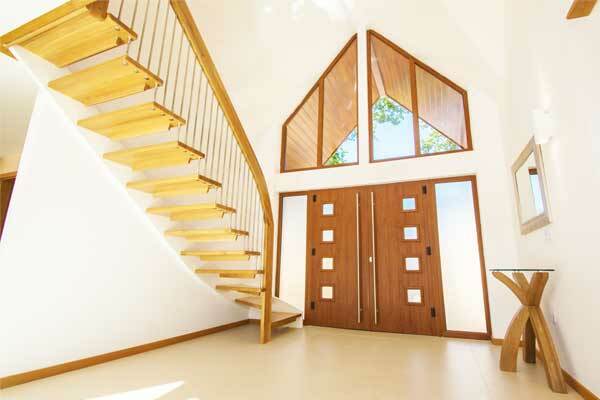 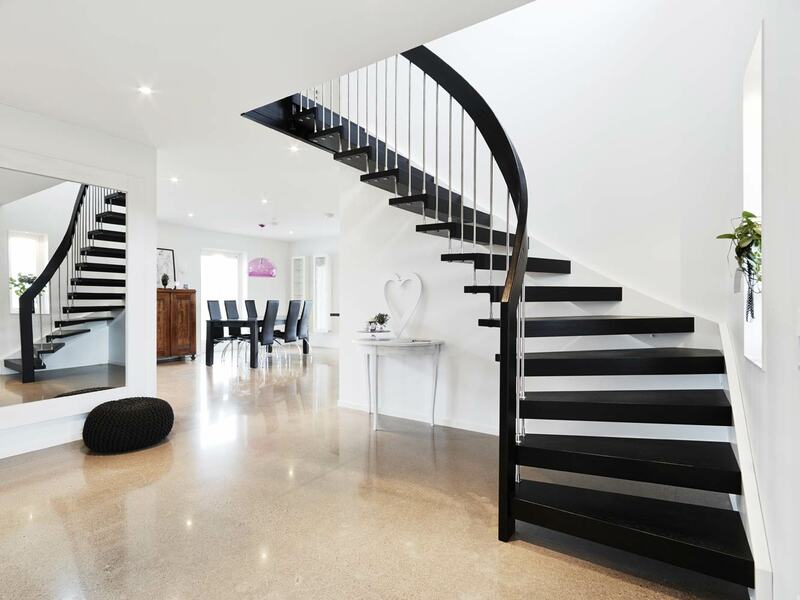 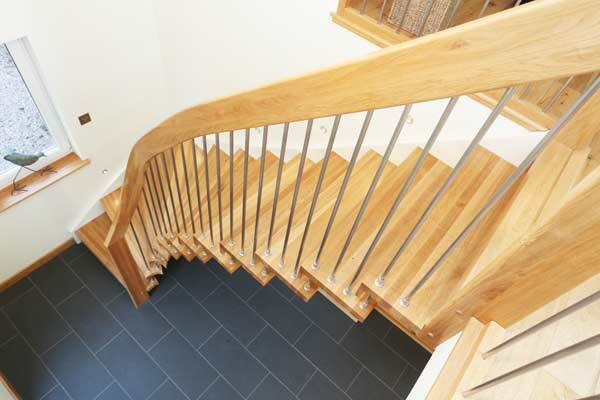 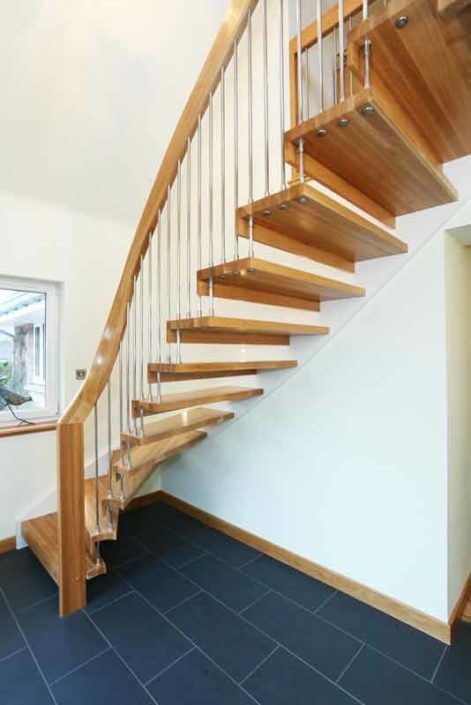 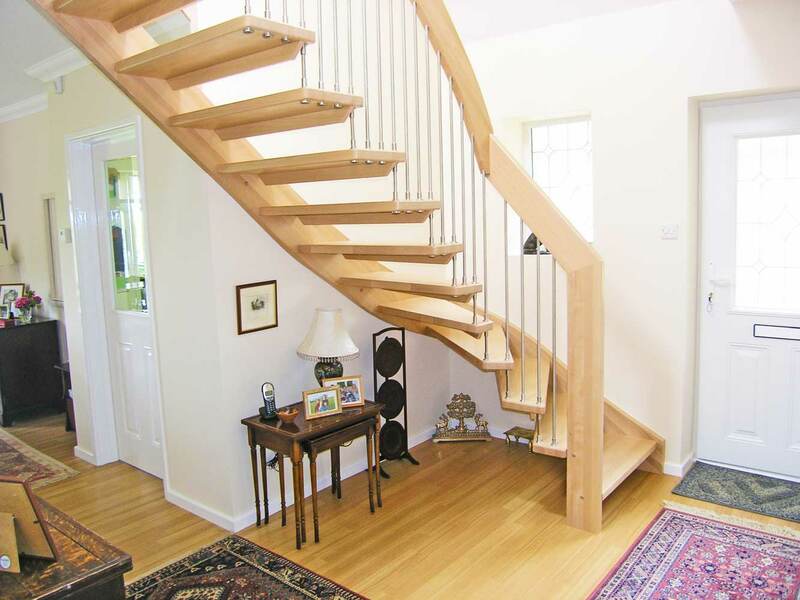 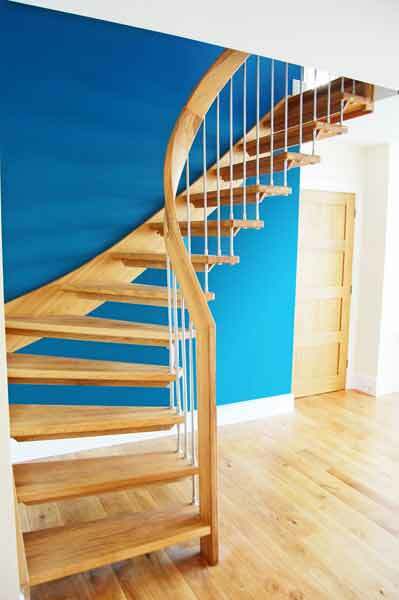 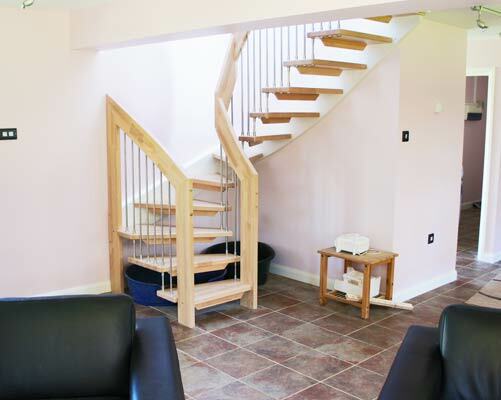 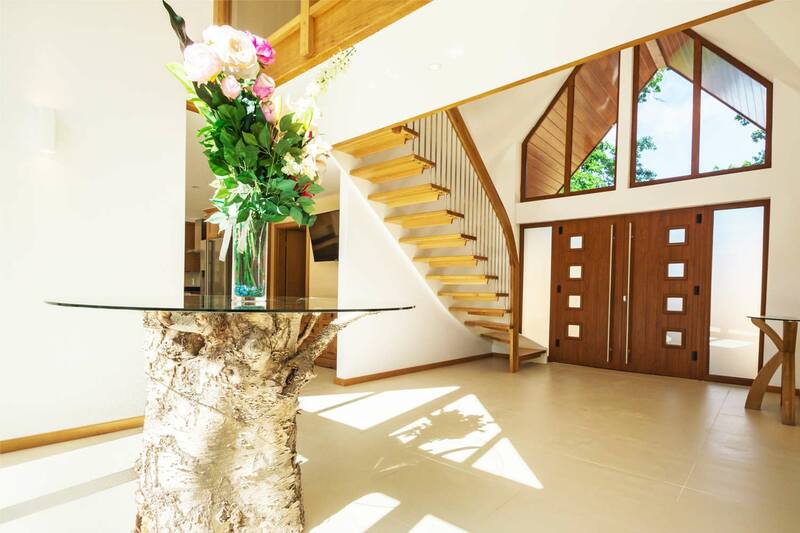 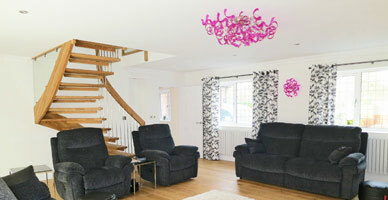 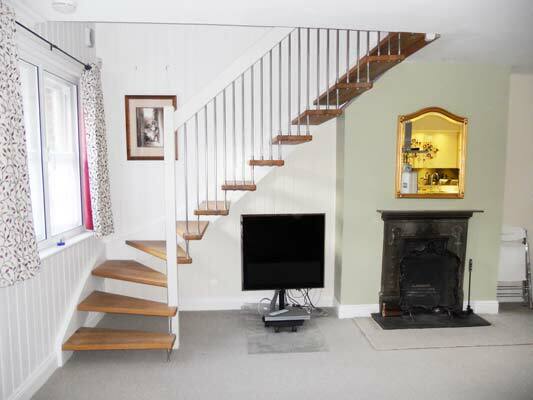 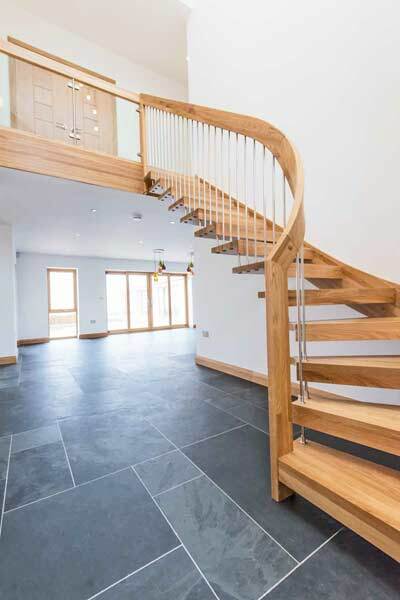 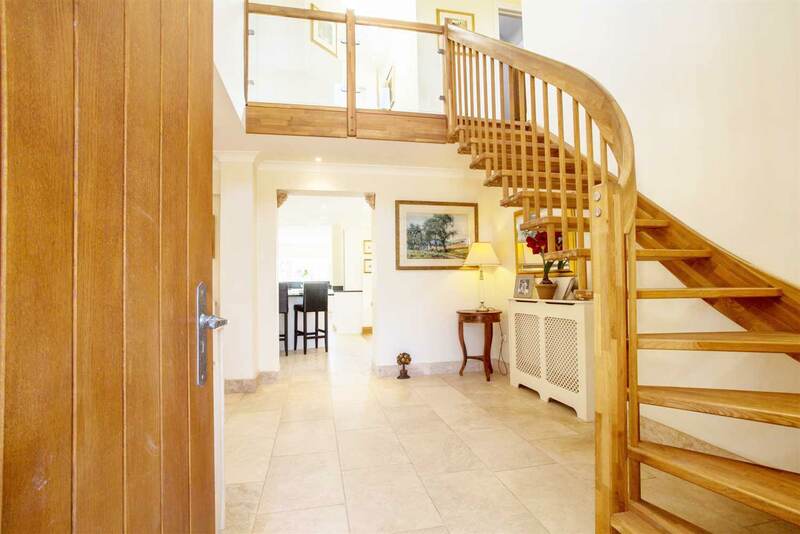 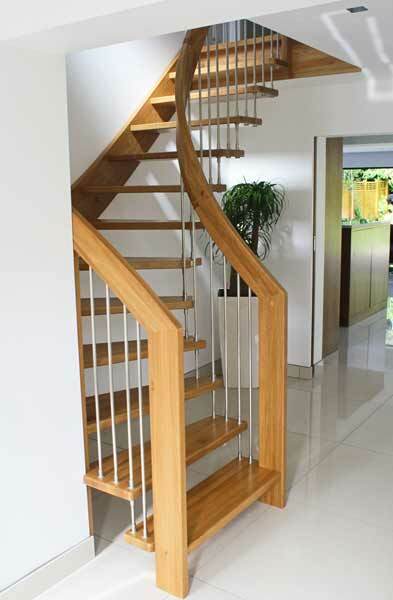 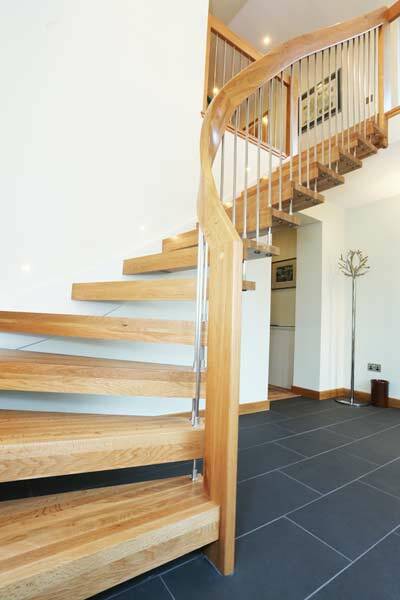 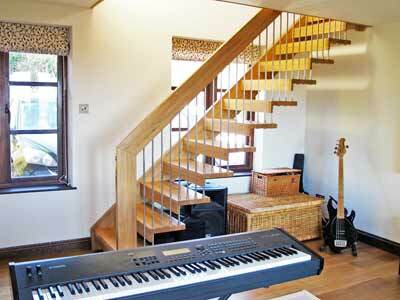 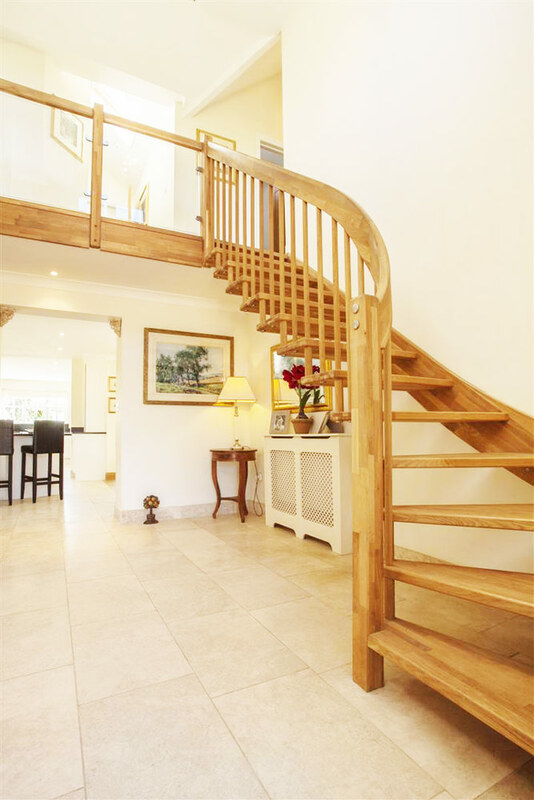 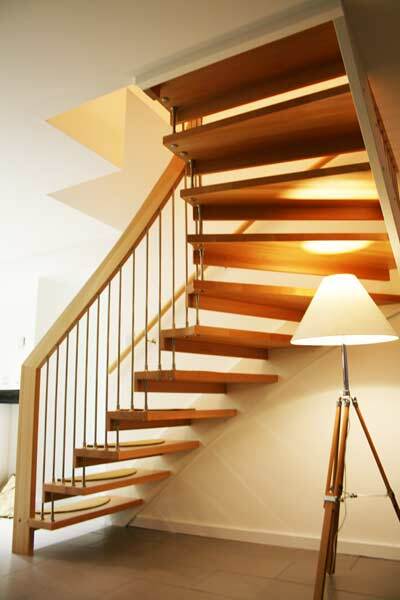 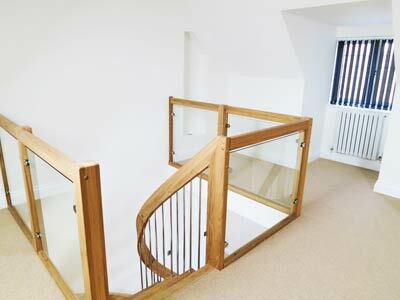 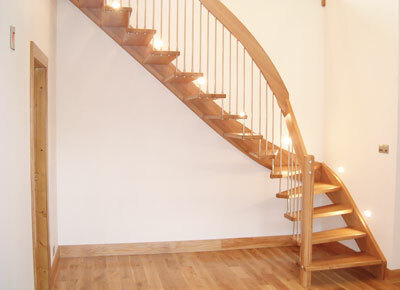 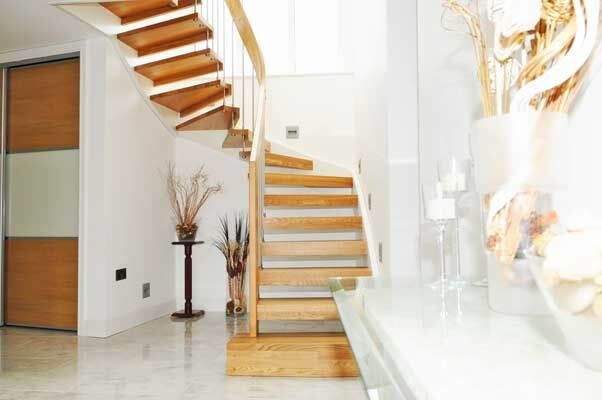 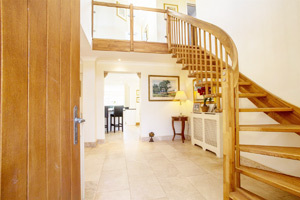 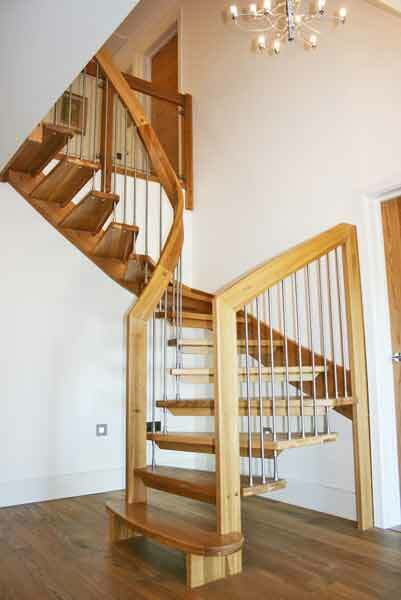 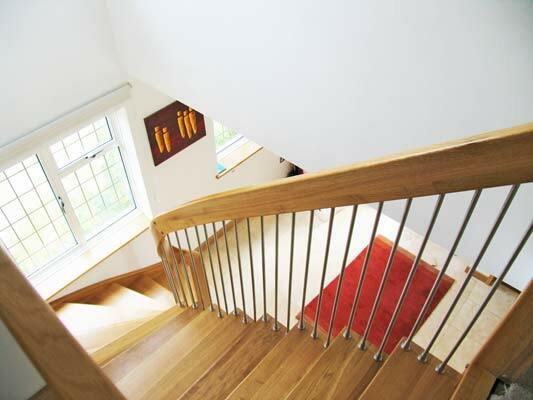 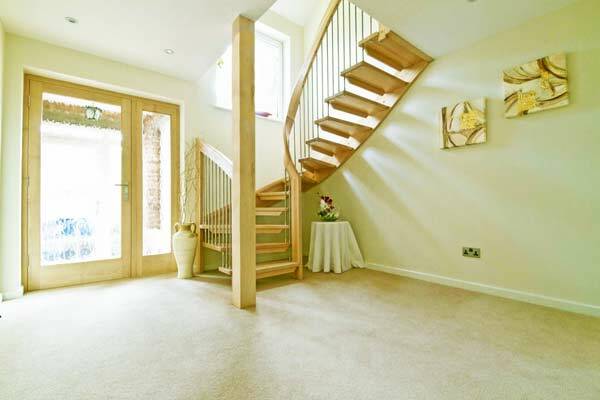 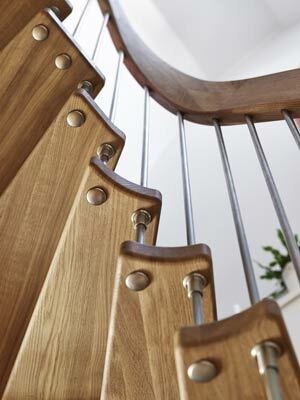 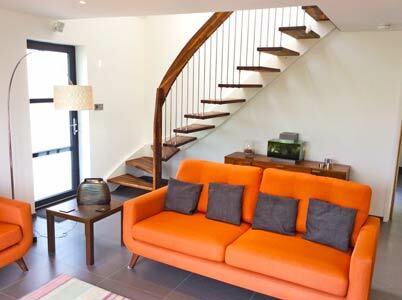 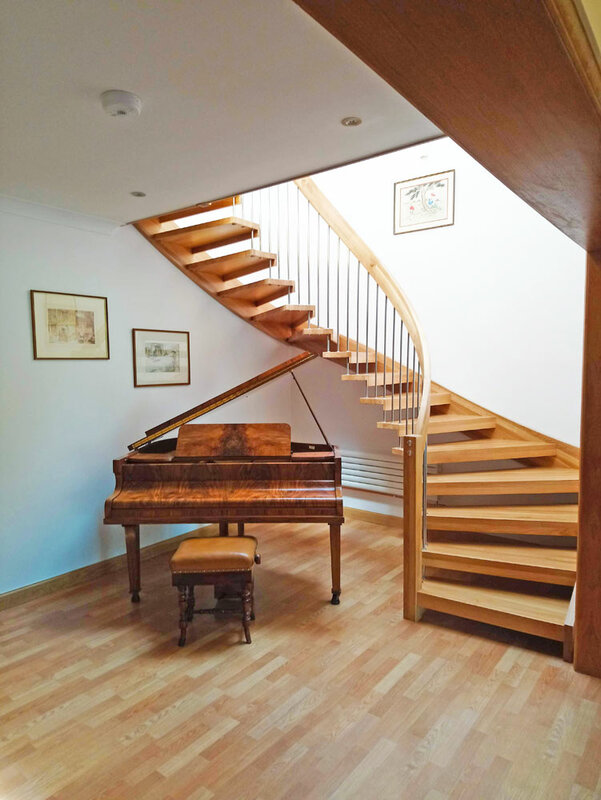 Have a look at the staircase in situ in all manor of settings and all type of shapes and sizes. 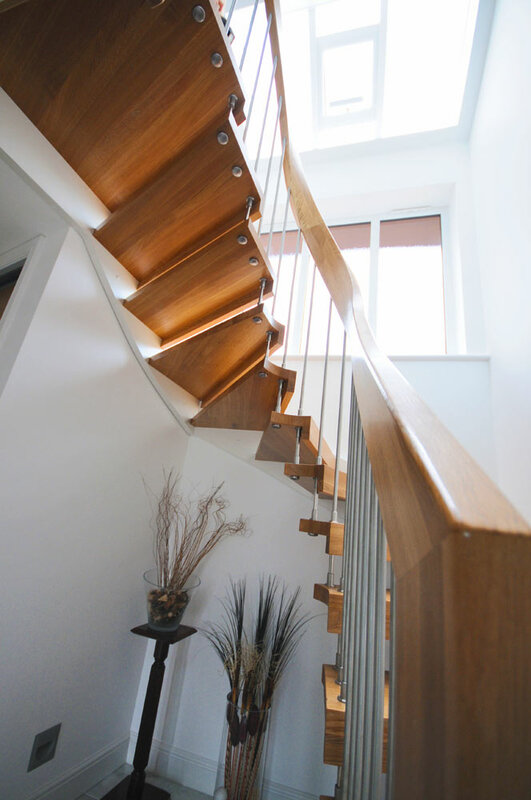 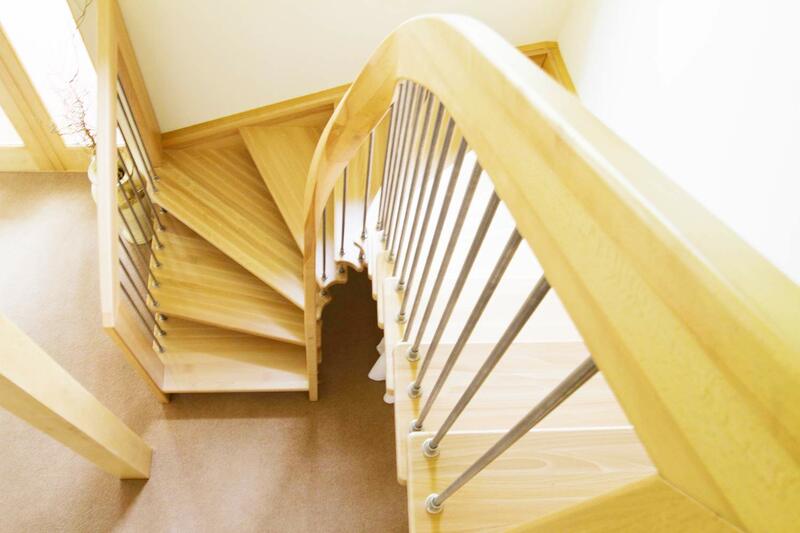 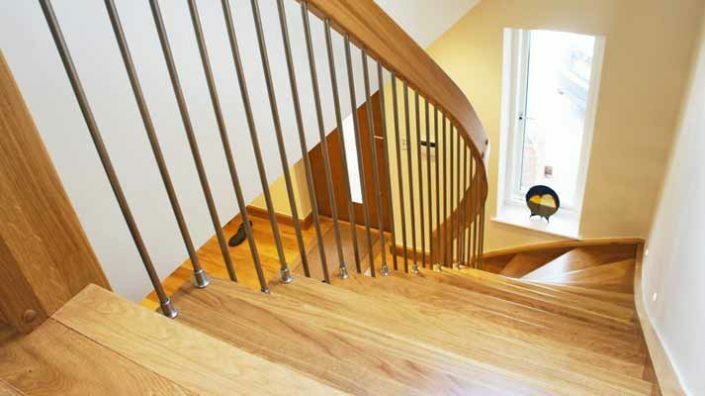 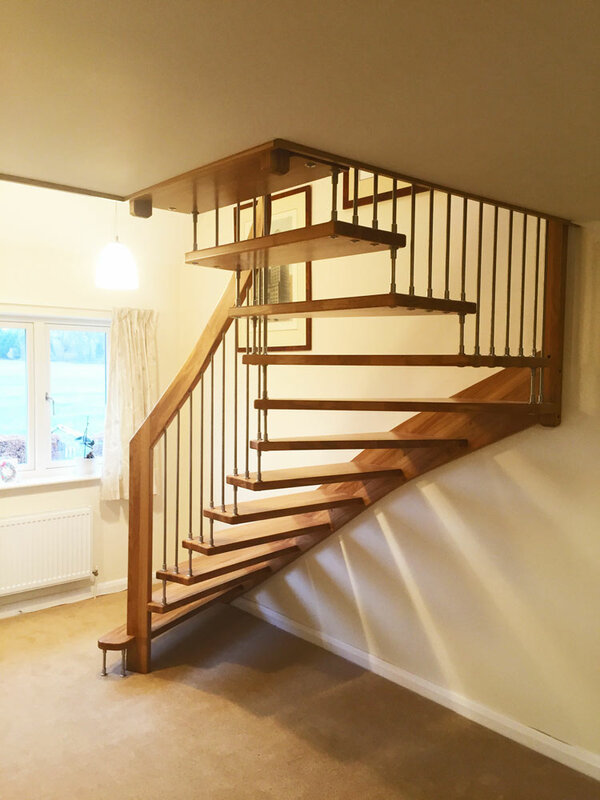 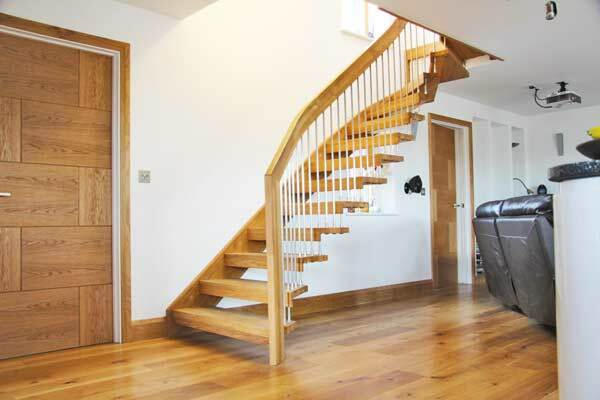 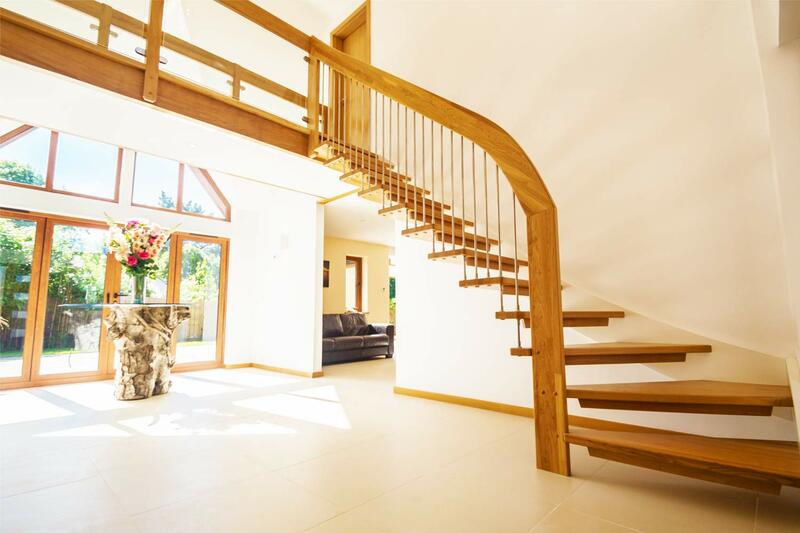 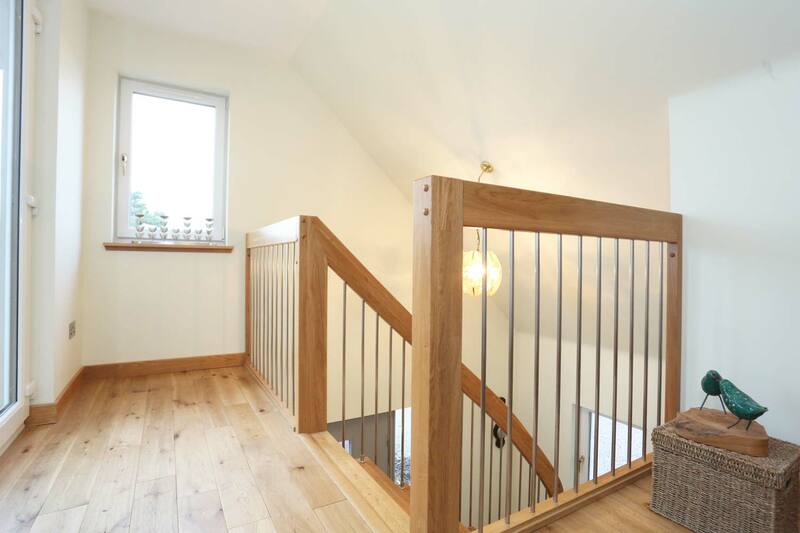 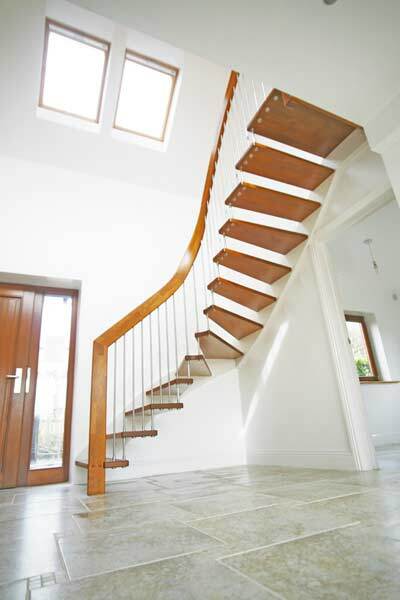 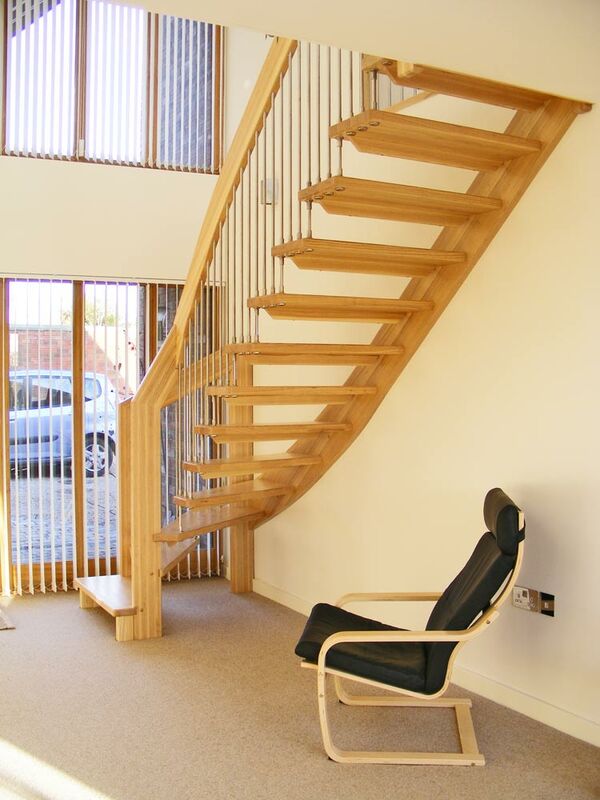 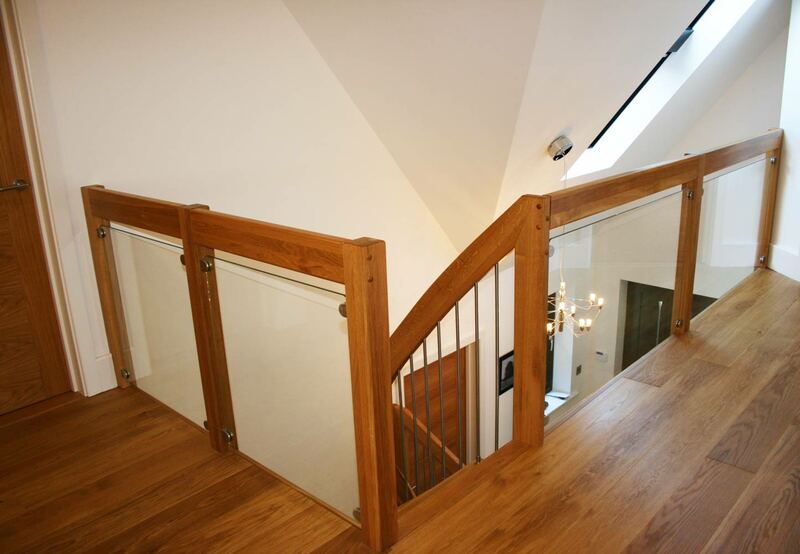 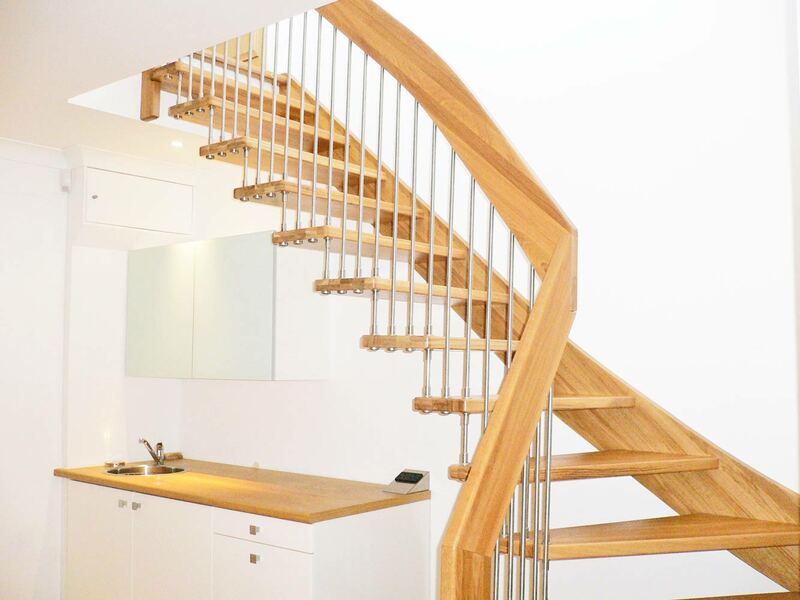 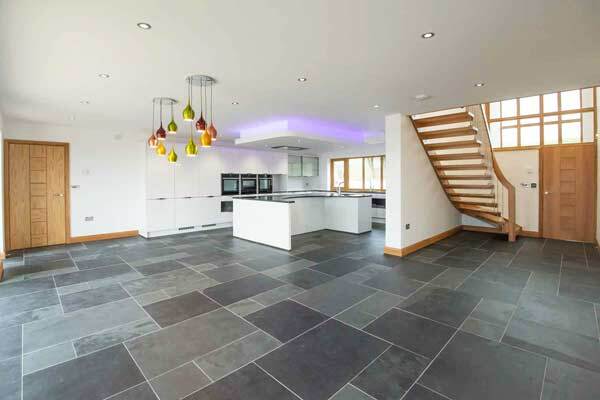 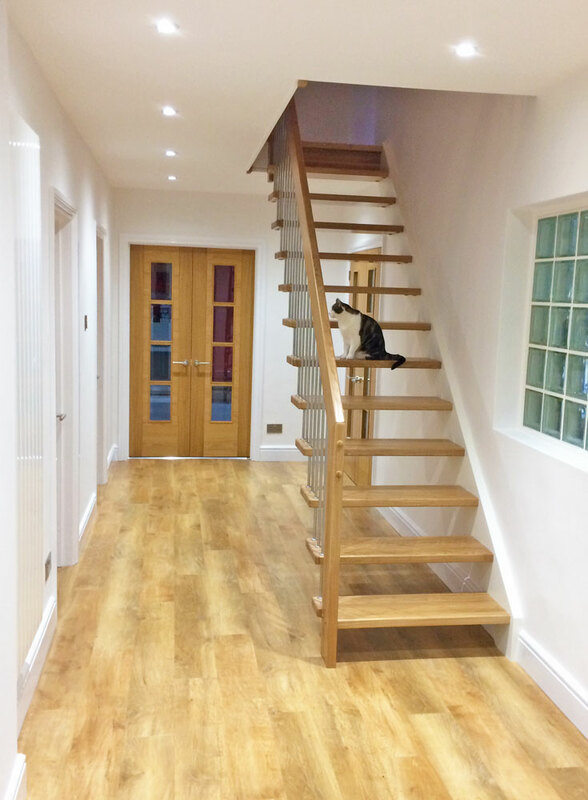 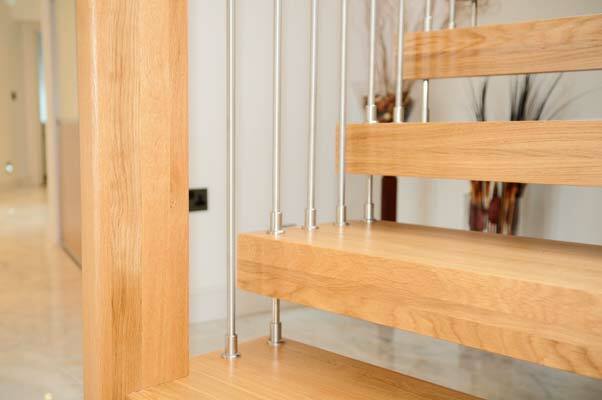 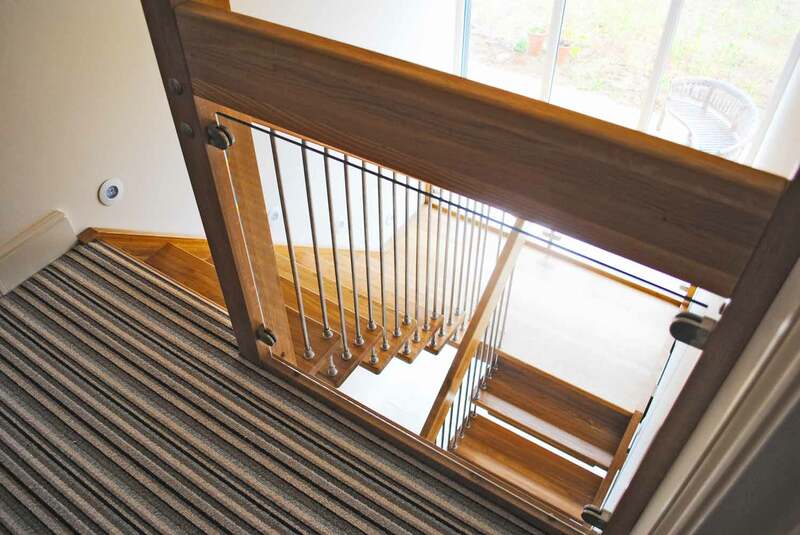 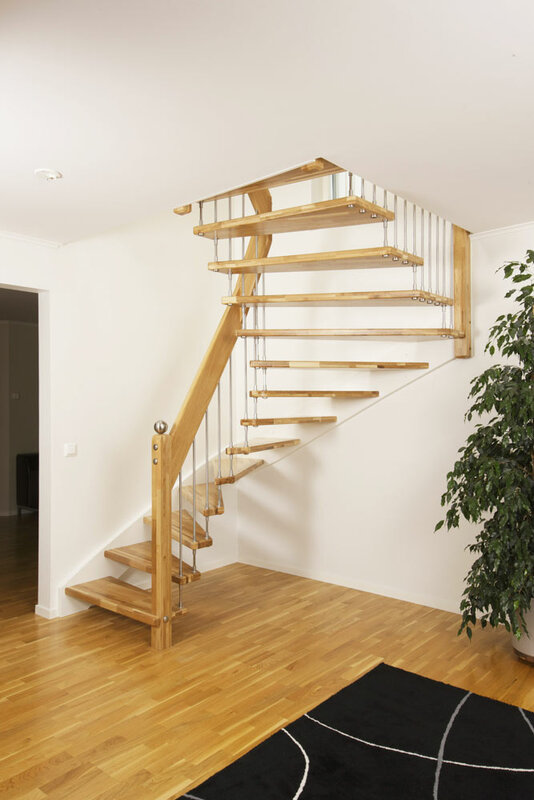 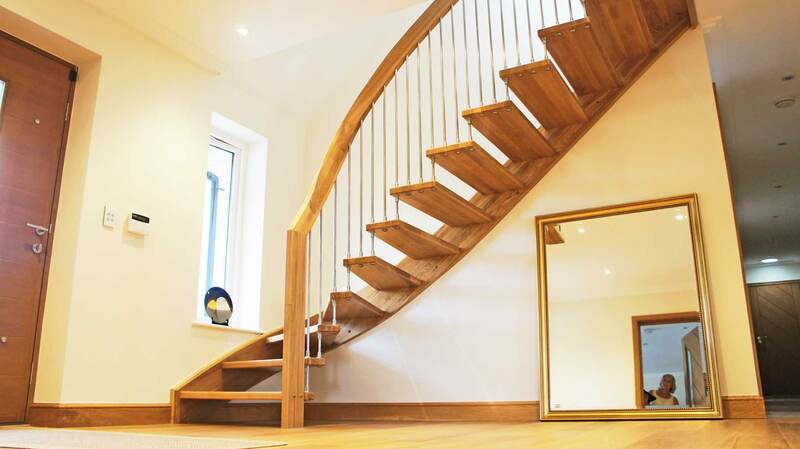 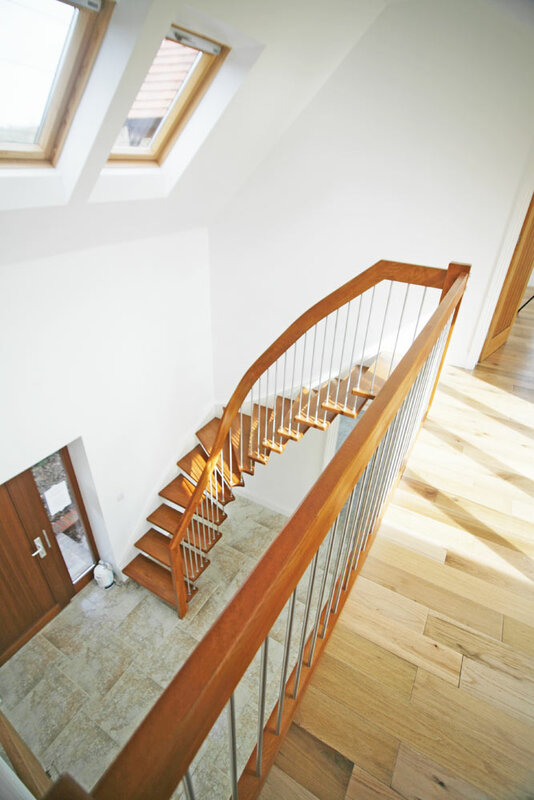 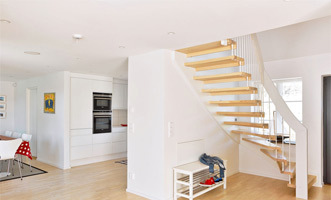 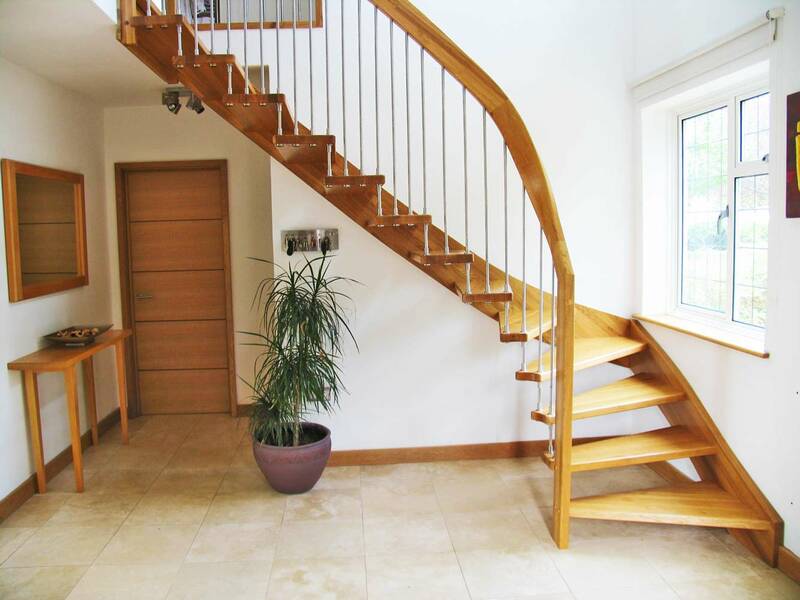 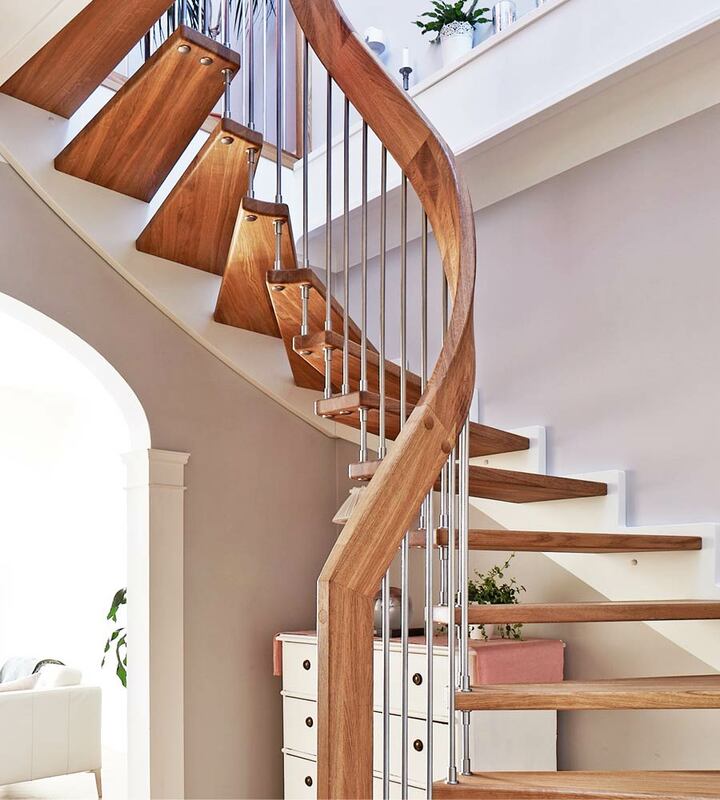 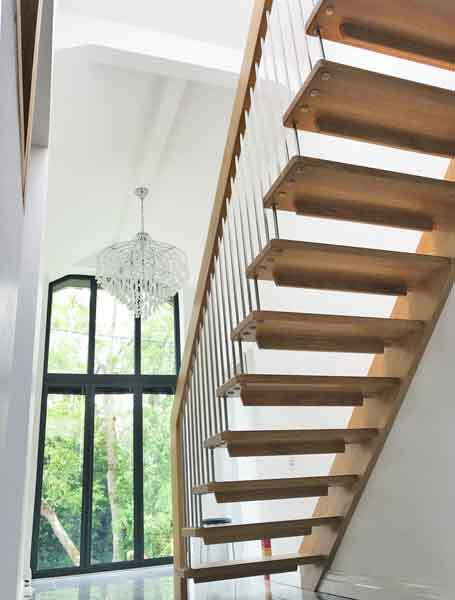 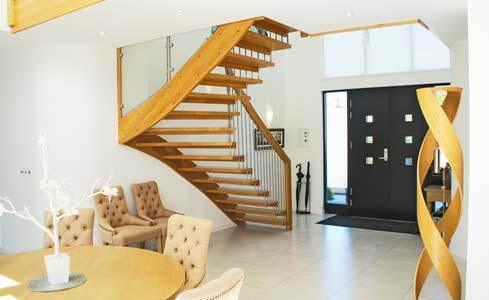 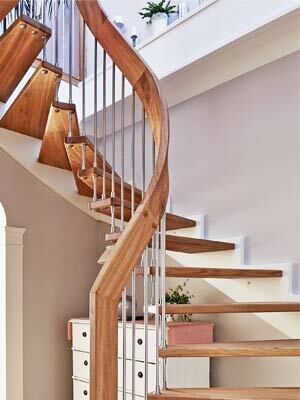 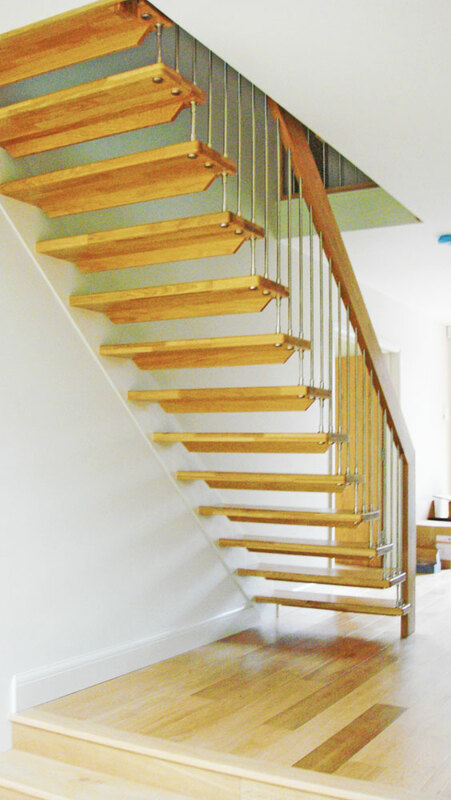 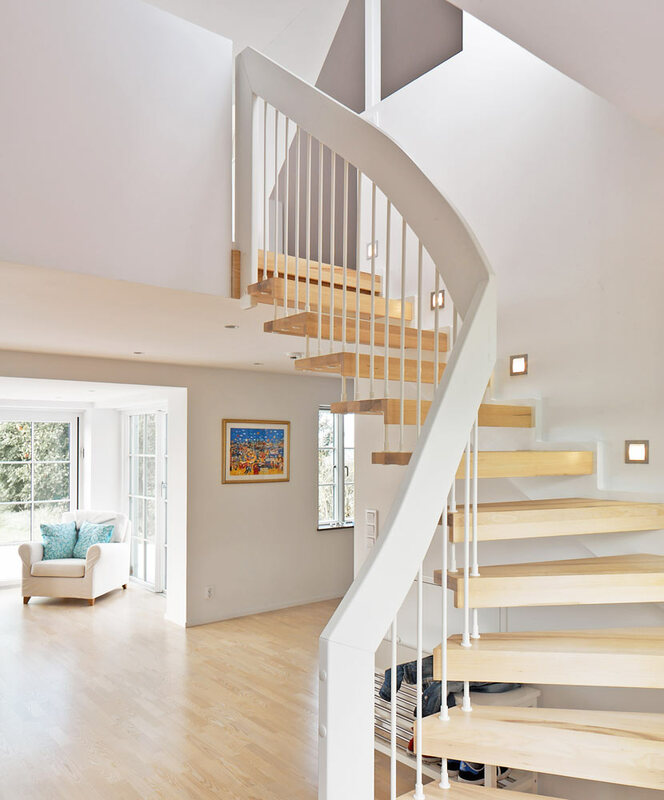 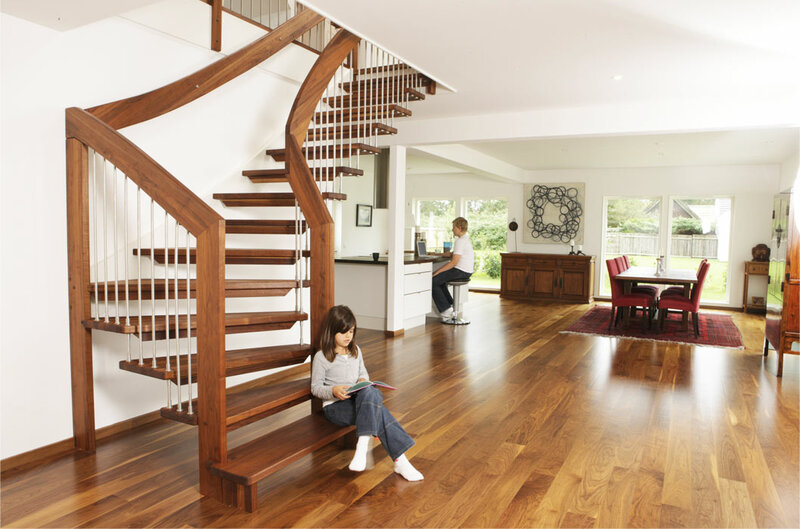 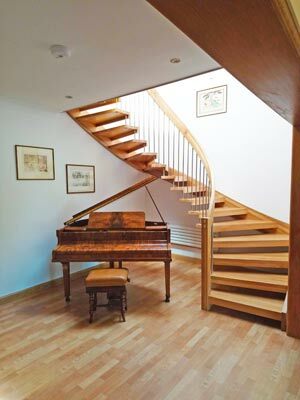 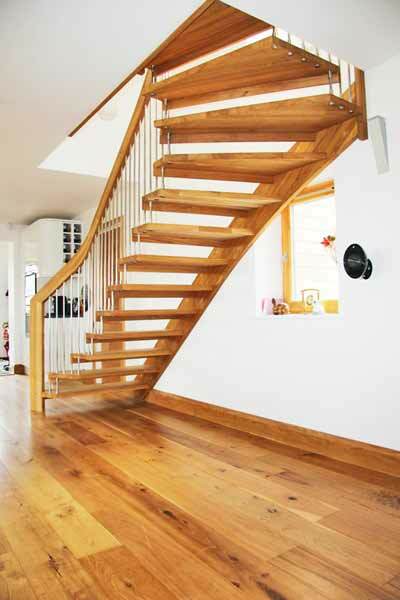 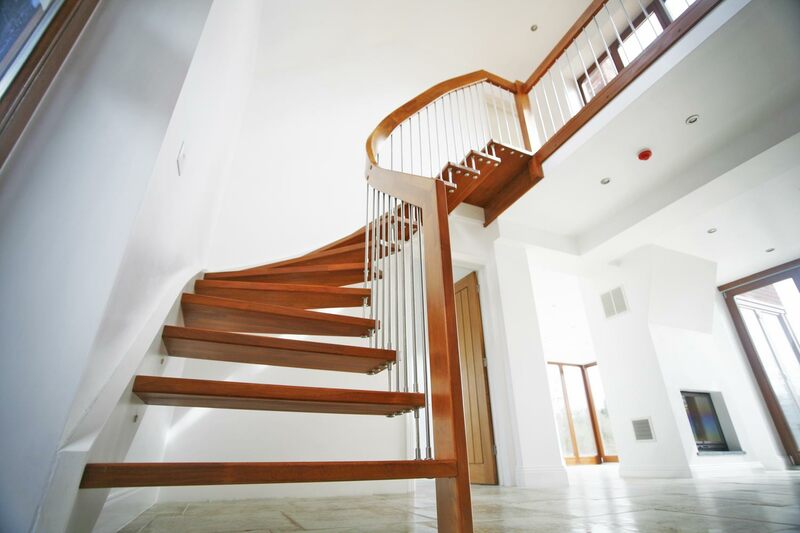 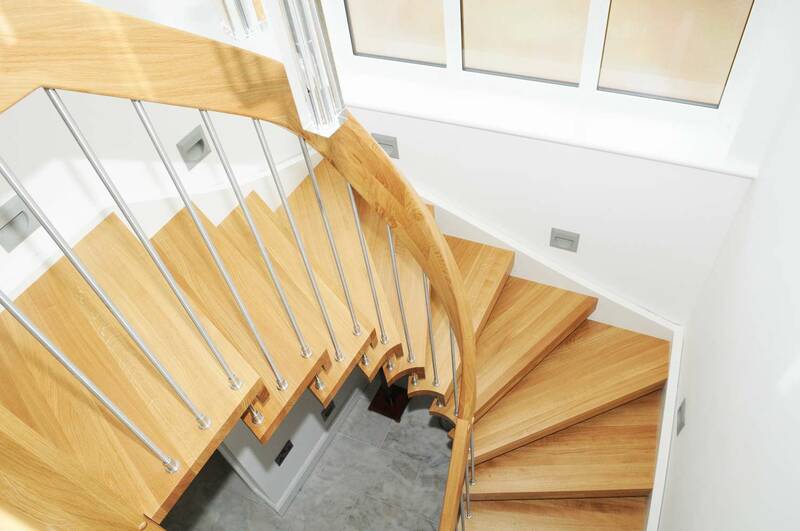 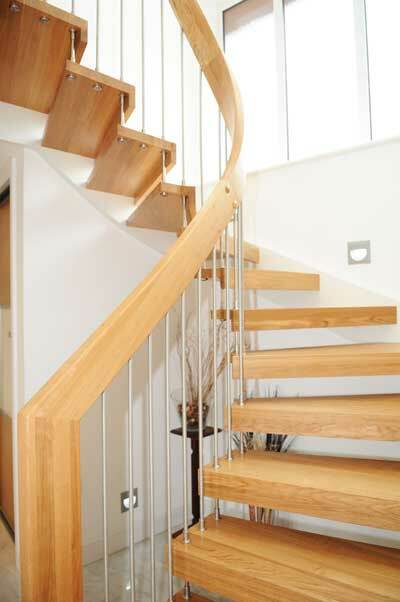 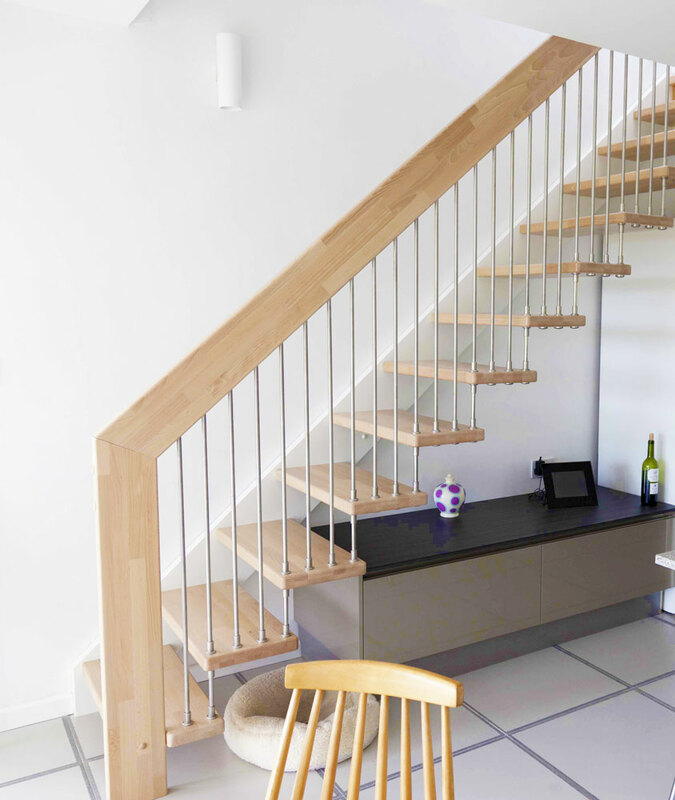 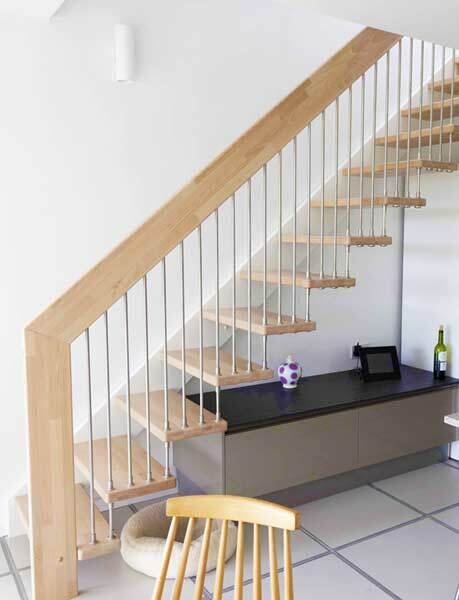 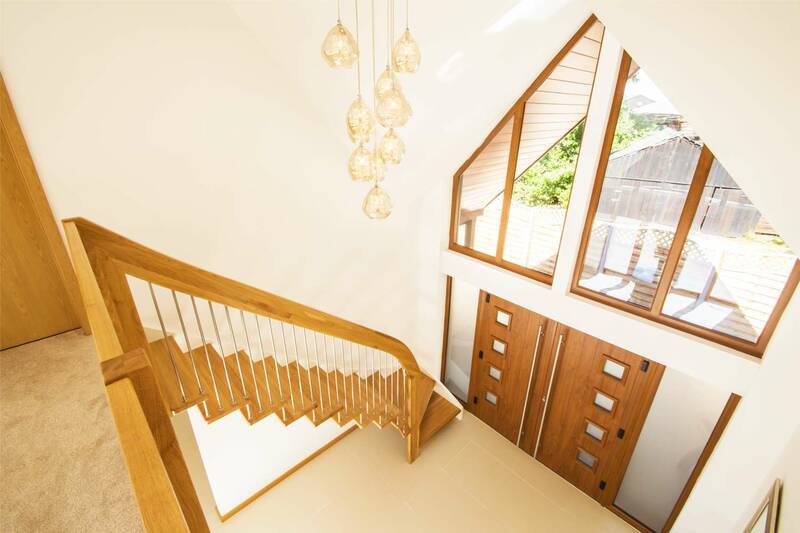 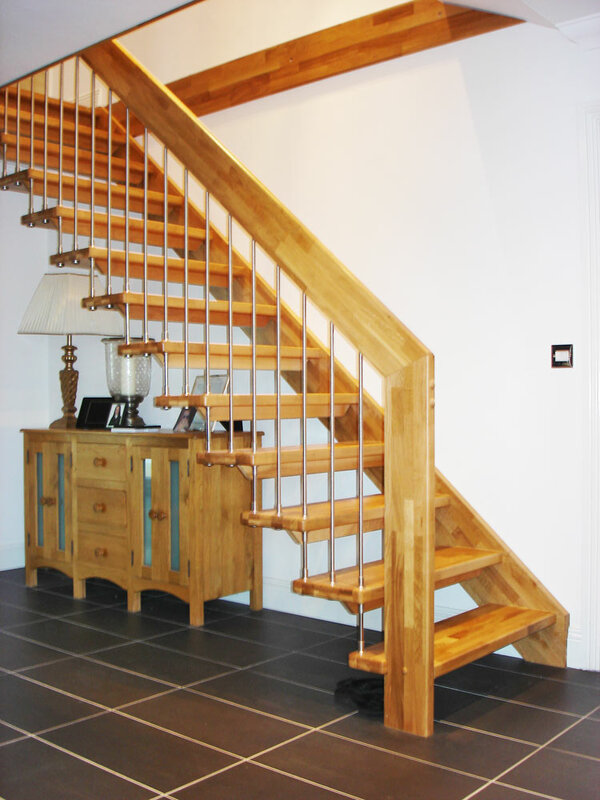 There are new builds, refurbishments, stair replacements with the stairs featured constructed in beech, ash, oak or walnut. 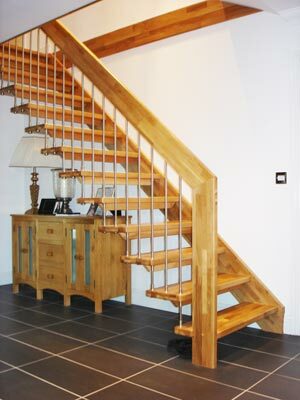 Get inspired and contact us for a quotation.